Raise your tankards high, it's time to get shloshed! Ok, so while I, personally, am a teetotaler, I'm not against others responsibly kicking back with a cold one or various other intoxicating beverages of choice. 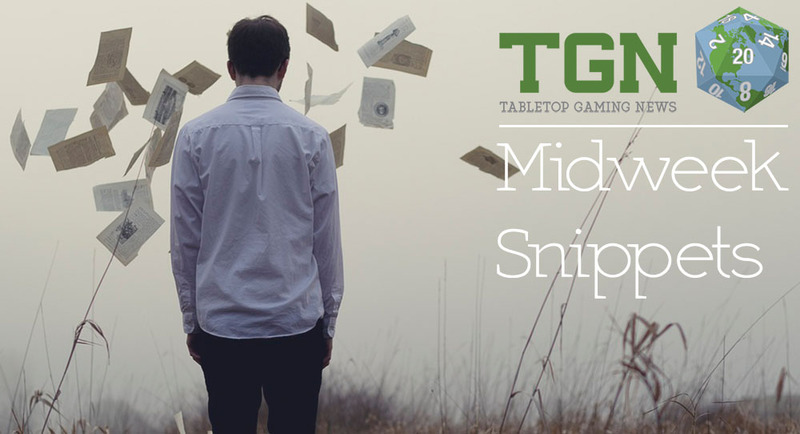 And if you want to throw in some gaming with it, that's alright, too. 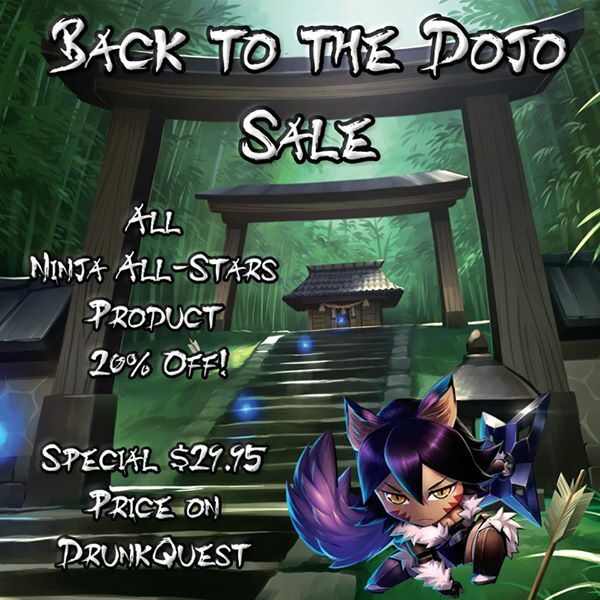 With that being said, Ninja Division has announced that they will now be publishing DrunkQuest and its various expansions. So, I'm a teetotaler. For those of you who don't know what that is, it means that I don't consume alcohol. It's not for any political or religious or health reason. I just can't stand the flavor of it... any of it. Even those frilly, "you'll never taste the alcohol in this" type of drinks are horrible to me. So until now, I've not really paid attention to DrunkQuest. That is, until now. 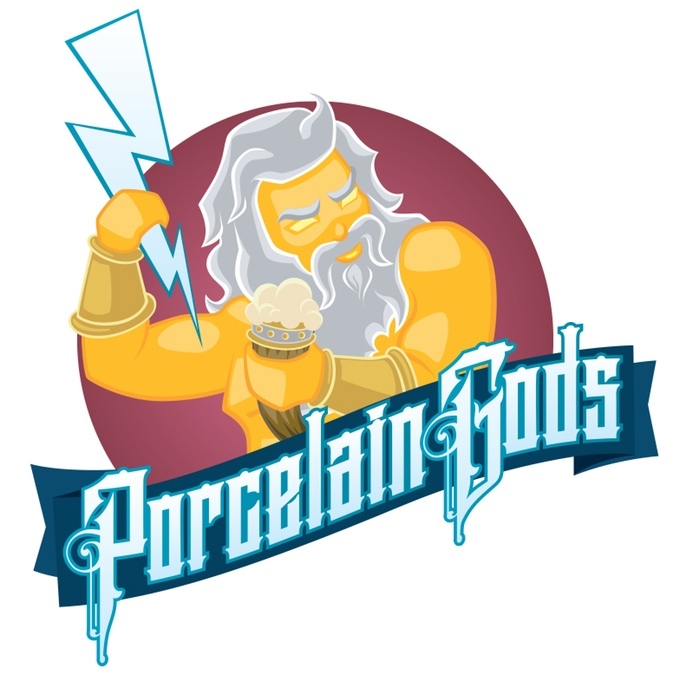 The new expansion, Porcelain Gods, was made with people like me in mind. It's their Designated Driver expansion. And it has just launched on Kickstarter. 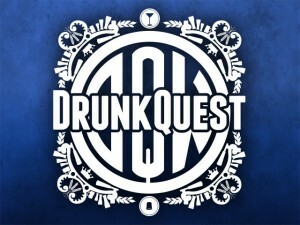 DrunkQuest is looking to fund an expansion over on Kickstarter. The first expansion to the best drinking game ever! 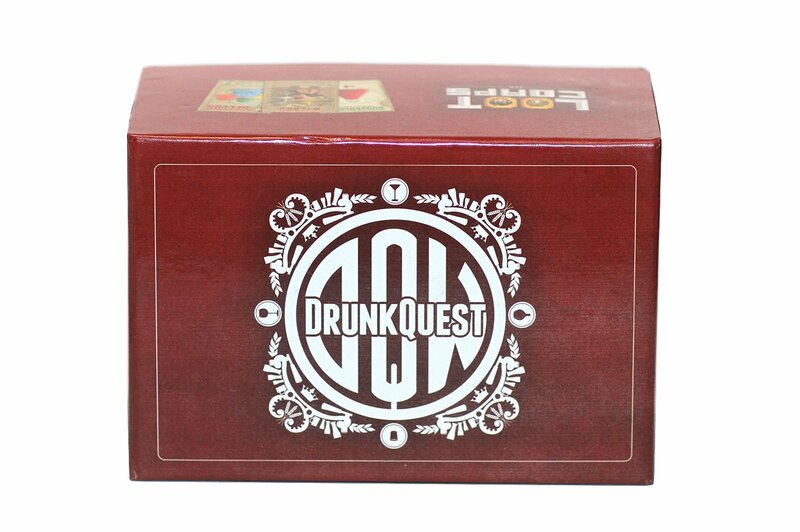 DrunkQuest: The 90 Proof Seas adds 100 new cards, mechanics and strategy!